A document issued to the shipper by a transportation company or a carrier to acknowledge the receipt of shipment of goods is called the Bill of lading. The Bill of lading is issued when the transportation of cargo is undertaken by carriers using various modes of transportation. A bill of lading is a mandatory document required by law for every shipment. It is a contract between you and the moving company that you have chosen to either ship your vehicle or personal belongings. It is your responsibility to fully understand this document before signing it. If you do not agree with any points on the bill of lading, then the issue must be resolved with the auto shipping company or moving company before signing it. A bill of lading is also a receipt issued by your carrier for your goods promising that they shall be delivered in the same condition excepting the dangers of nature. 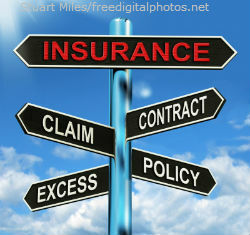 So in cases of loss or damage, this is an important document that is useful for claim purposes.